Craft Beer Can Seamer Service - American Equipment Co.
We offer our seamer services to the craft beer breweries. 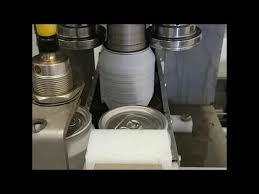 We help you with any of your can seamer needs. If you have having issues with getting a good double seam, we can help. 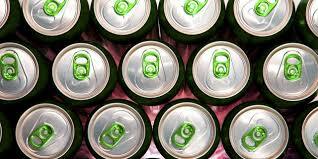 Spoilage and leakage effect every brewery, let one of our service reps come in and get your seamer back up and running. We also offer mechanical repairs and seamer/double seam training at your location.